Drew Karpyshyn, who's been a writer at BioWare for over a decade now, will be walking away from the games business to focus on his novels. 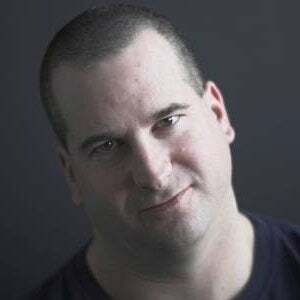 In that decade, Karpyshyn contributed to some of the best-written video games of all time, including Knights of the Old Republic, Jade Empire, the first two Mass Effect games and most recently Star Wars: The Old Republic. He's also written for the Baldur's Gate and Neverwinter Nights series. During that time he's also increasingly been dabbling in those series' associated novels, penning books based on Baldur's Gate, Mass Effect and Star Wars. And it's that kind of work Karpyshyn will be pursuing more of, as he retired from BioWare as of last week. Hopefully this means he can go back to doing Mass Effect books (he did the first three), so its publishers don't have to release any more patches. For a novel.